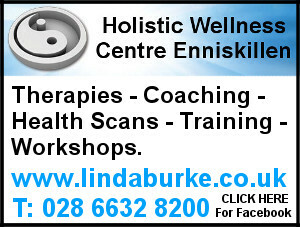 Me Time Therapy! 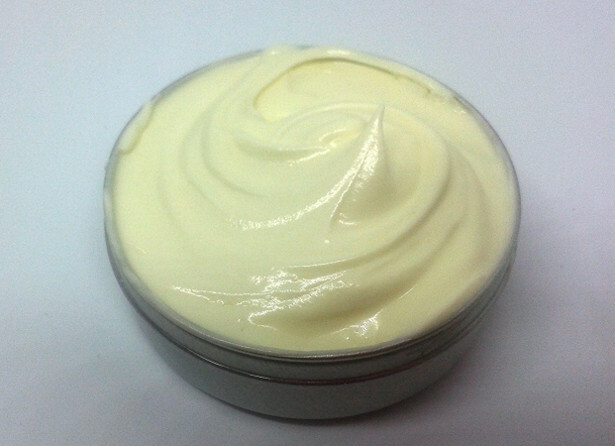 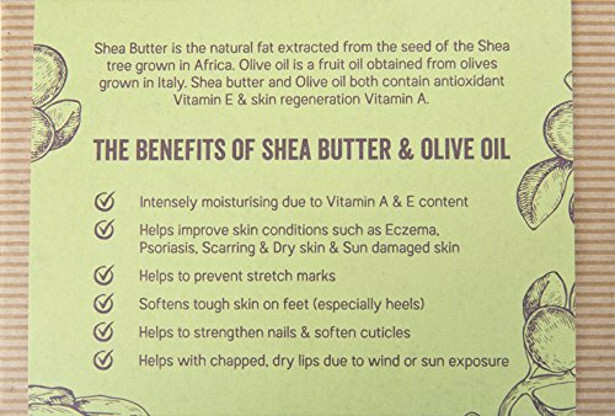 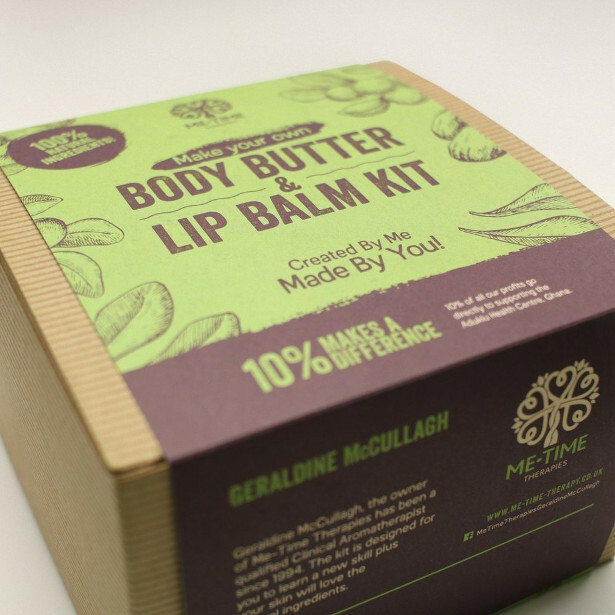 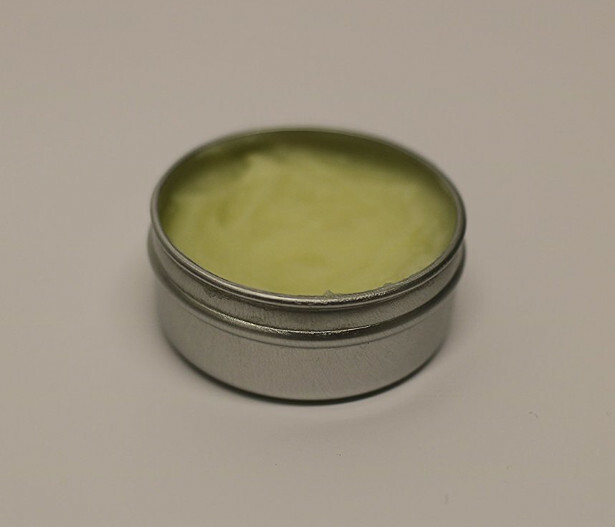 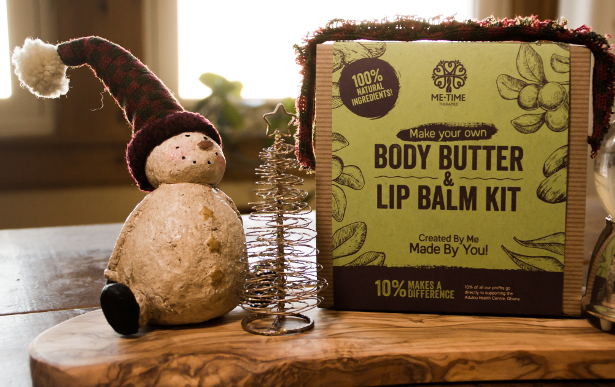 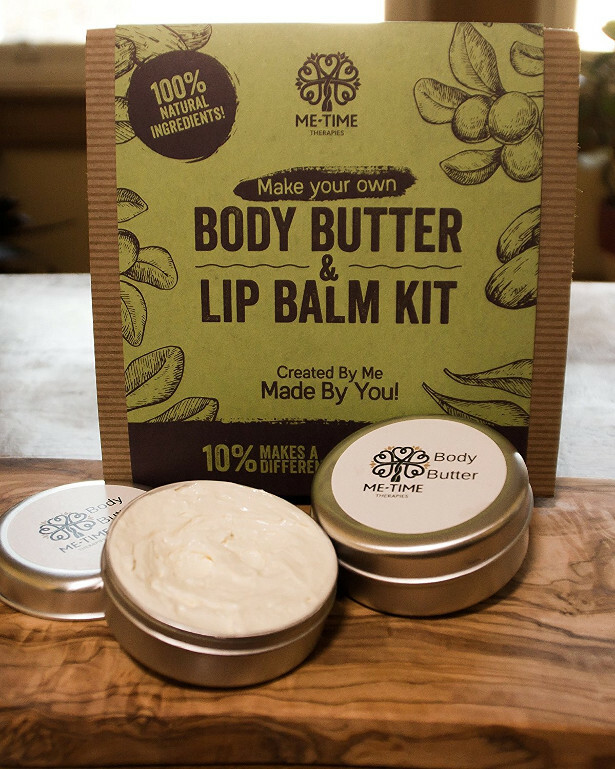 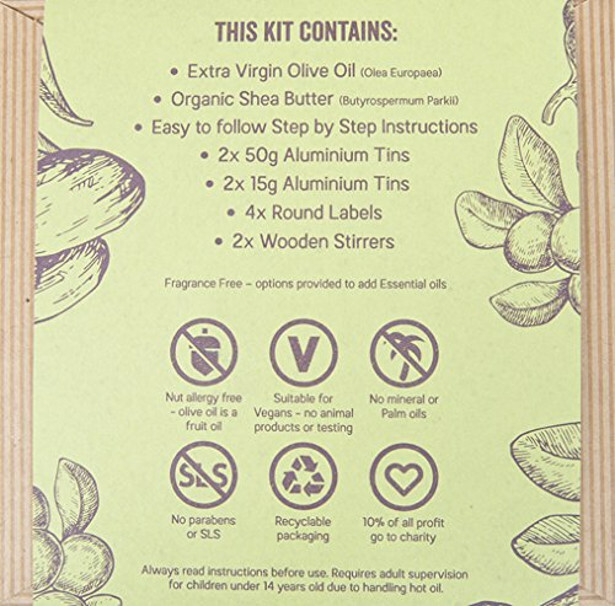 Body butter & Lip Balm kit kids & teenagers this Christmas! 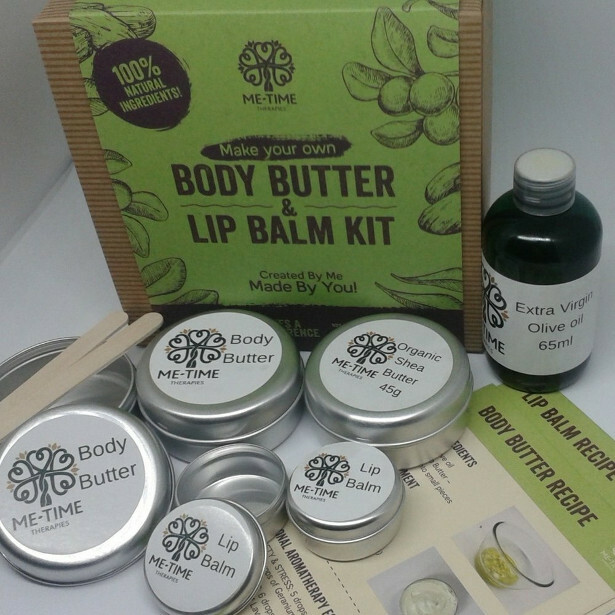 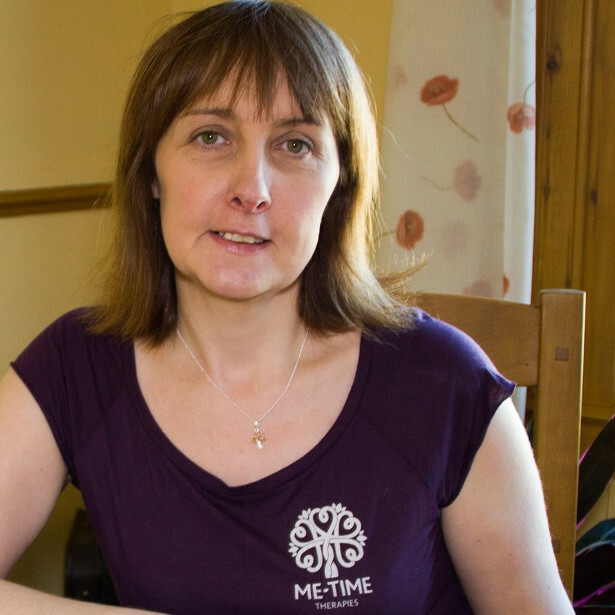 www.me-time-therapy.co.uk Very popular as a Birthday gift for teenage gifts and also vegan teenage girls!